Time for another Walmart try on haul! 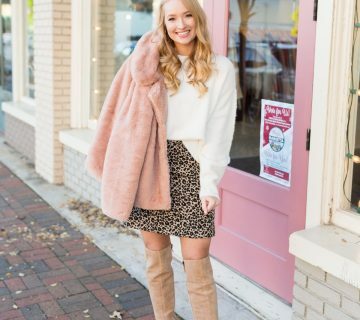 In this video, I styled Winter outfit ideas and festive holiday inspiration. 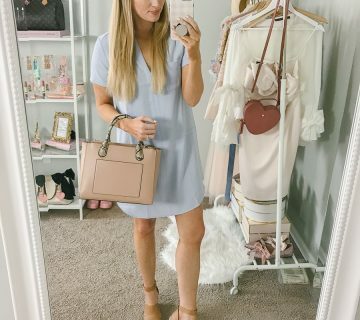 I wanted to browse through more of Walmart’s online selection and discovered affordable finds from Maurices and discounted premium brands in the Lord and Taylor shop (extra 30% off today). Be sure to check out my favorite holiday outfit from Walmart here!